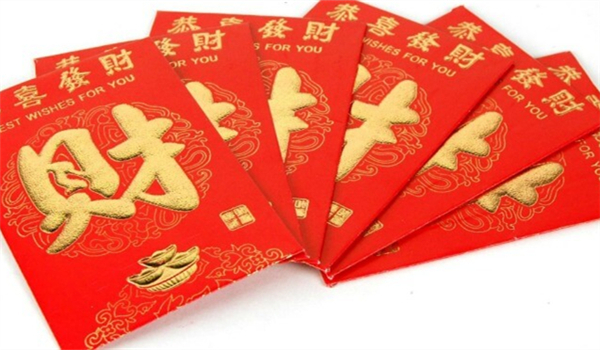 Chinese Red Envelopes from Lingo Bus, Win a Coupon with up to 50% Off! Happy Chinese New Year! Lingo Bus’ Hong Bao giveaway has officially started! Go to this page to open your very own hong bao. Or for the uninitiated, hong baos are like if an unexpected IRS refund came wrapped in a small red packet :D.
For every coupon you redeem, 5% of the total paid amount will go to Adream.org, to help children in the rural areas gain access to better education. 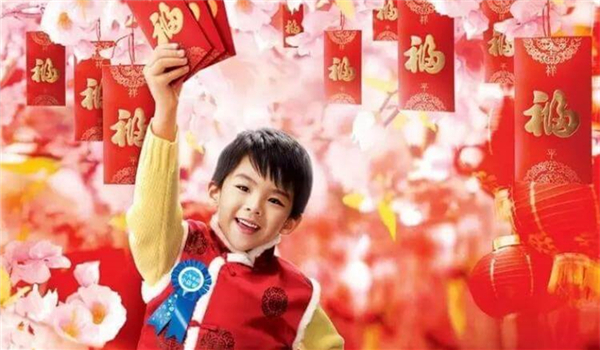 Come to our page to open a Hong Bao and grab your share of this surprise money! In fact, you can open two, winning as much as a $100 coupon, if used on the 10 class bundle, it equals to 50% off! 1. Open an envelope from now on to 11:59 pm February 4th Beijing time. 2. You can take the classes at any time, and if you are not satisfied with them, you can get a refund. 3. This is the biggest 2019 discount, don’t miss it! Lingo Bus, VIPKid’s Mandarin platform, has become the Government of Chicago’s official partner. Lingo Bus will offer Chicago Public Schools students free, real-time, online immersive courses, as well as a virtual pen pal program with students in China. Chinese culture is essential for you to understand the country as well as it’s language. Chinese is the most valuable second language, open up the future to young Children by online platform Lingo Bus now! Chinese New Years is steeped in tradition, some dating back thousands of years, some with more modern touches due to the introduction of technology. The gala is over 4 hours long and is watched in the eve of Spring festival finishing a bit after midnight, after that there are other shows and post-gala shows that you can watch if you want to stay up and keep the celebrations going. If you missed it on the day it’s still okay, the gala will be played non stop on other TV channels during the whole of Spring Festival. The gala involves dances and shows from all the minorities in China, showcasing all the amazing culture that can be found in this vast country. During the Chinese New Year, many families make jiaozi themselves, click here to learn the history of Chinese dumplings. Do you know what is a “hong bao”（hóng bāo 红包)? It is cash wrapped in red paper! Those of you taking our classes will know “hong” means red and “bao” to wrap, so a red wrap! A hong bao can also be called yā suì qián, yā means “press”, in this context “ward off”, suì means “year” (it is also the name of a monster), qián means money. So yā suì qián means the money that wards off the evil spirits. It is given by grandparents and parents to kids, by the younger generation to their older parents, the married relatives to the unmarried, etc. to wish them a healthy, safe and prosperous upcoming New Year. The red envelopes will contain new money. Old bills can’t be used since New Year celebrates getting rid of the new and ushering in the new. But in the end, it’s not the money that is important but the meaning behind the red envelope. You might have wondered why they are red. In China, red is considered a good color to emphasize happiness and blessing for the new upcoming year. Every time you give someone a red envelope you are wishing them the best for the year to come. Red envelopes or 红包 (hóng bāo), in Chinese, are always given during special occasions such as birthdays and Spring Festival. These contain money and are given most commonly to other family members as gifts. 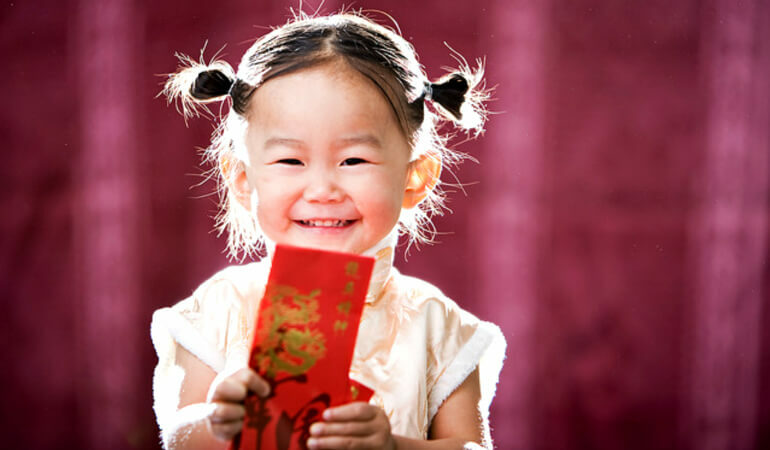 As the youngest generation of the family, kids will receive a lot of red envelopes from their parents, grandparents, and other family members. With the added bonus of not having to give any back. Unfortunately, they might not get to choose what to do with the money, most of the red envelopes are kept by the parents for future use. Plus, in China, it’s rude to open a red envelope in front of the person who gifted it to you, so children must wait until they get home to open their presents.